Today you will be happy to know that Sitecore Journey is going contribute in one more area of Sitecore knowledge sharing. 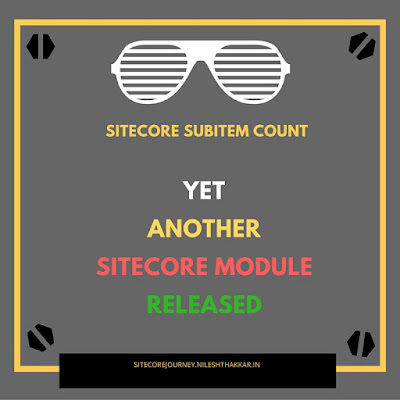 Now a days it's good to see that Sitecore community is growing and many Sitecore developers are sharing their learning with us. But still there is one area where we are lacking. 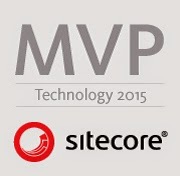 There is only one person who has contributed in that area, he is none other than Sitecore Guru - John West. 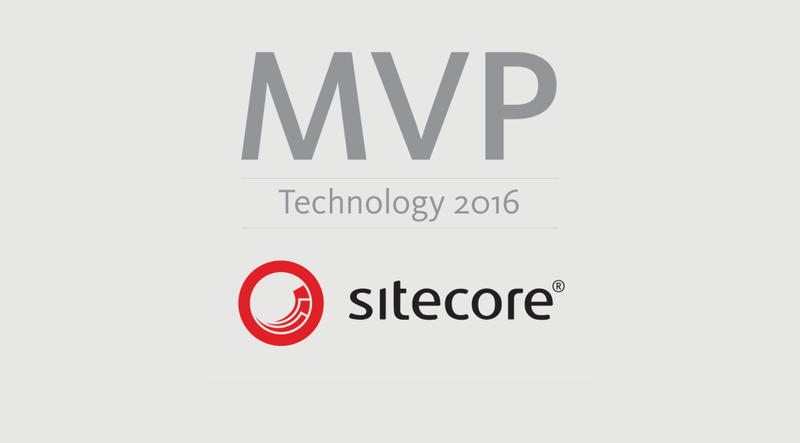 Yes, I am taking about Sitecore Book. John West has written awesome Sitecore book, it is Sitecore Bible which every Sitecore developer must read. A book which answers all of the questions faced by Sitecore newcomers. A book which can give quick start to new Sitecore developers. After spending good amount of idle time (e.g. weekends and holidays) on this project, today I am here with first cut of this project - Sitecore Interview Questions book. Although this is very basic book which covers frequently asked Sitecore questions. 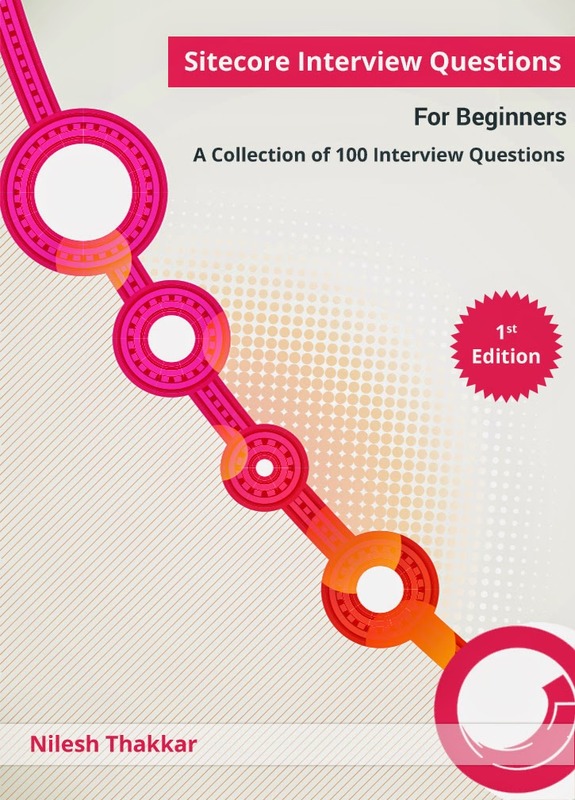 This first edition contains a collection of 100 Sitecore questions for beginners. Thanks to my colleague for designing such nice cover and back pages of this book. For Sitecore experienced developers, Sitecore Journey has future plan to release second edition of this book having 200 questions and some awesome learning experience included. Till then stay tuned and have a happy book reading! 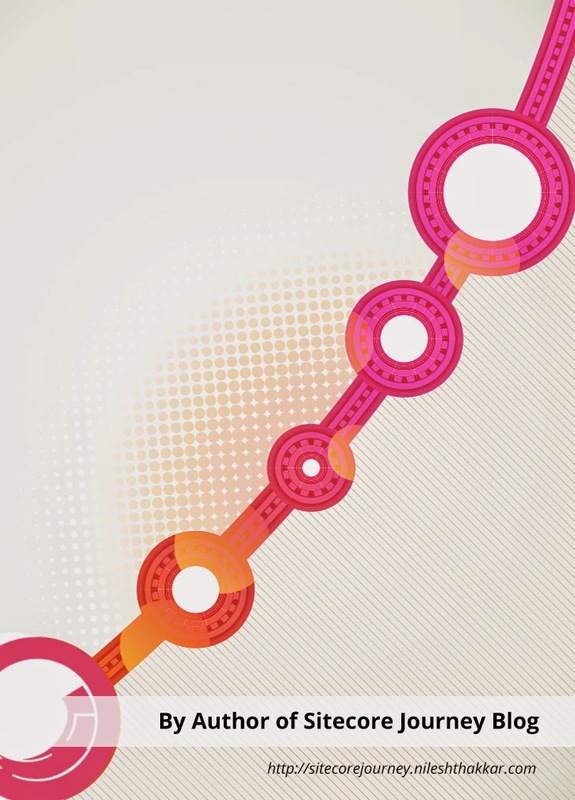 Sitecore Interview Questions book has reached 31K views! I am continuously getting request for Sitecore Interview Question book download link every other week. I have never thought that it will have such a HUGE 31K views. After seeing such a huge response and continuous download link request, thought to share full PDF download link in public. Is Your Sitecore Package NOT Creating Items?